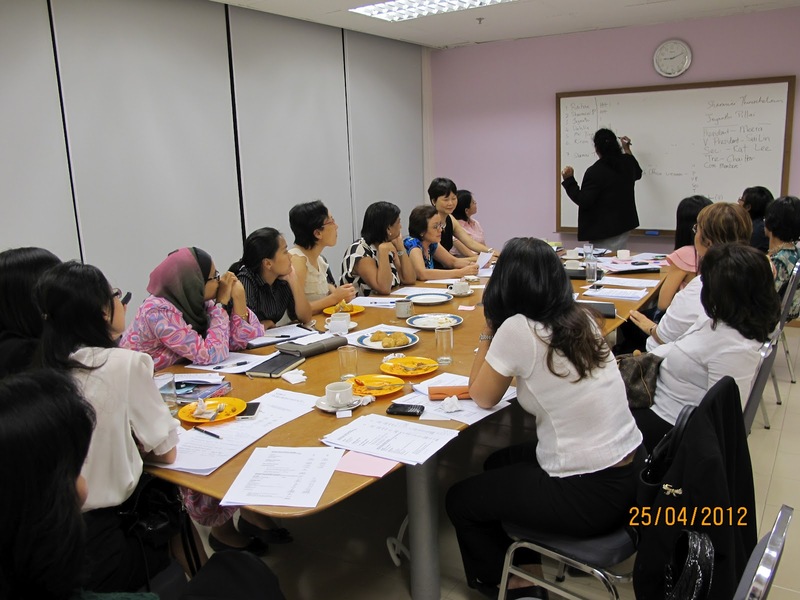 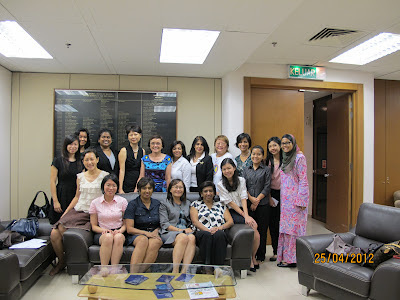 held on 25.4.2012 at Meeting Room 2, Bar Council. 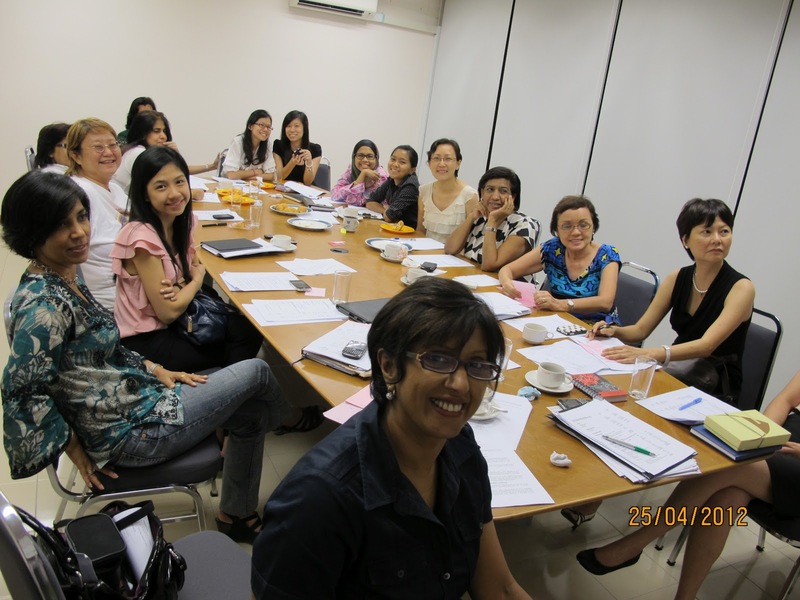 Co-opted committee members: Kiran Dhaliwal, Sharmini Pillai, Sharmini Thiruchelvam and Jeyanthi. 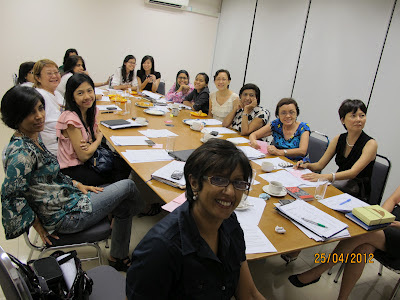 Back row: Kathlyn Lee (Secretary), Sharmini Pillai, Dahlia Lee Wooi Mien, Kiran Dhaliwal, Nuraihan bt Jasmani, Tham Hui Ying.